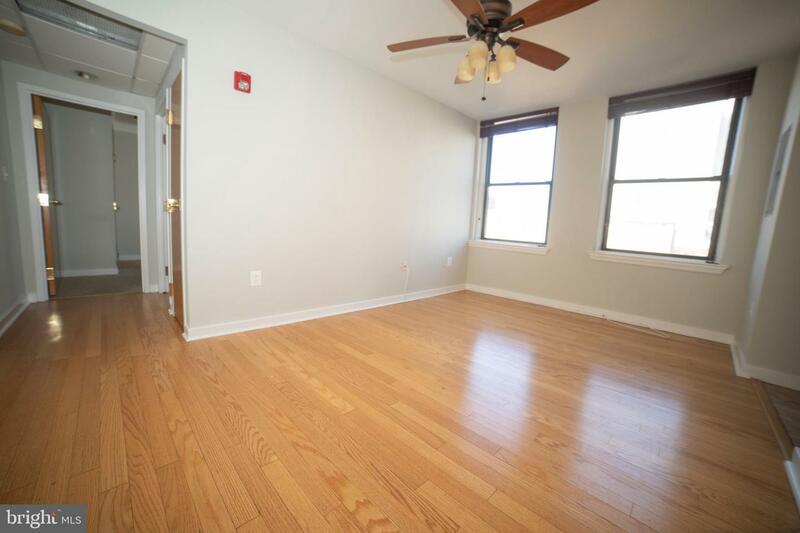 Spring has sprung on the square and this mid-rise unit puts your right in the middle of the action! 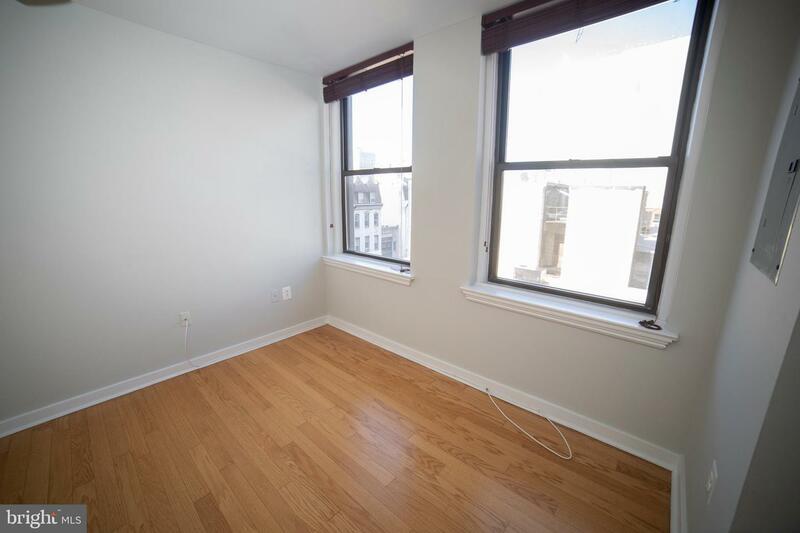 Take in both city & sunset views, through the abundance of West facing windows. 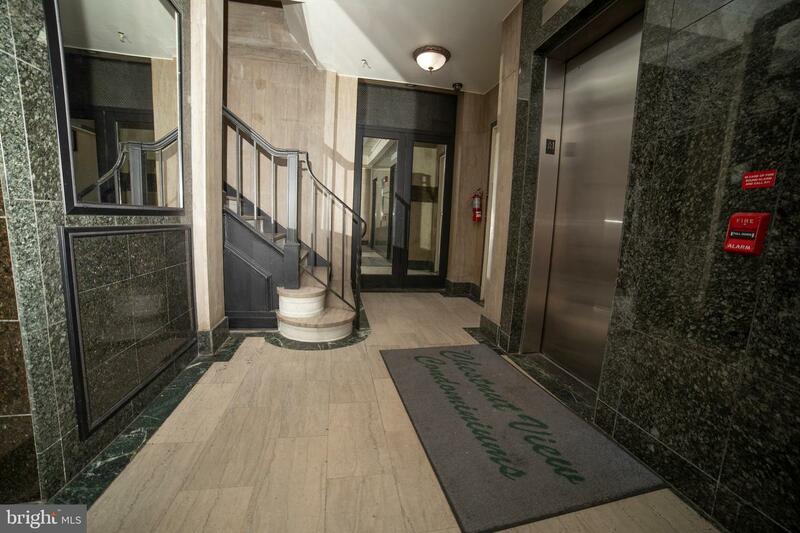 Saunter down the elevator and out your front door to take in all the heart of the city has to offer. 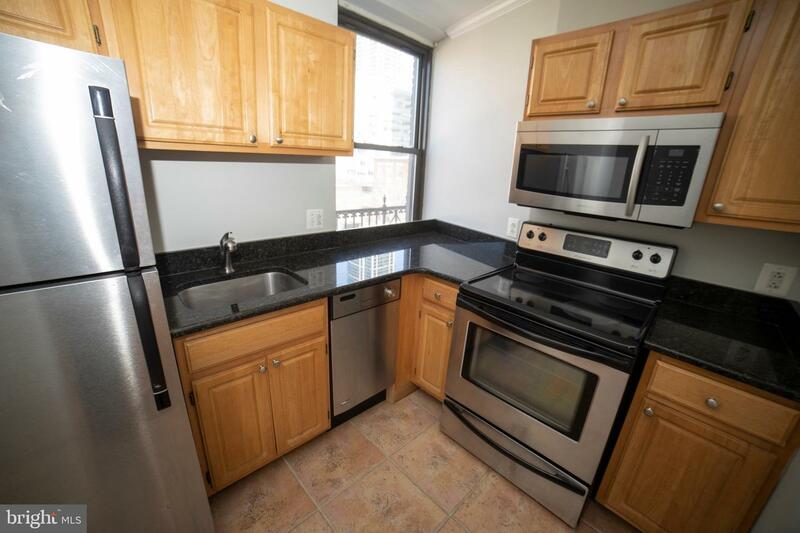 Grab a coffee at La Colombe, lunch at Parc, get your sweat on at Unite fitness, and then pick up the freshest ingredients from Sue's Produce and Di Bruno's before heading home to prepare the perfect meal in your kitchen. 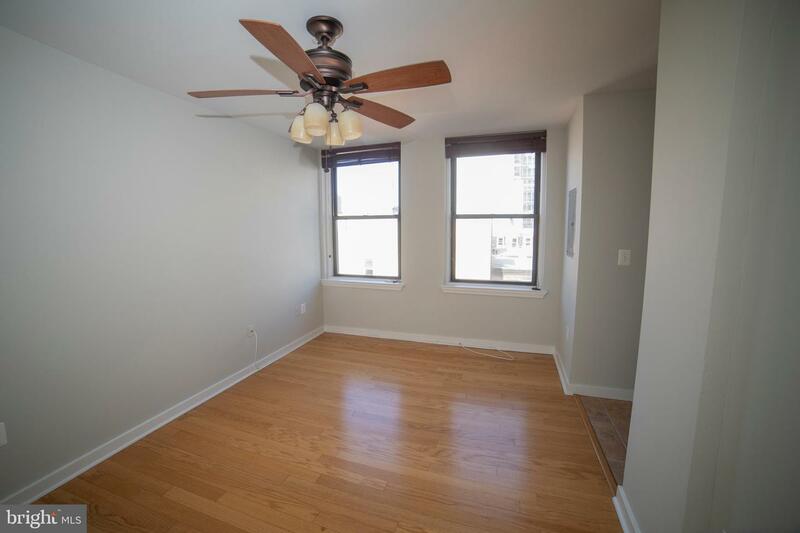 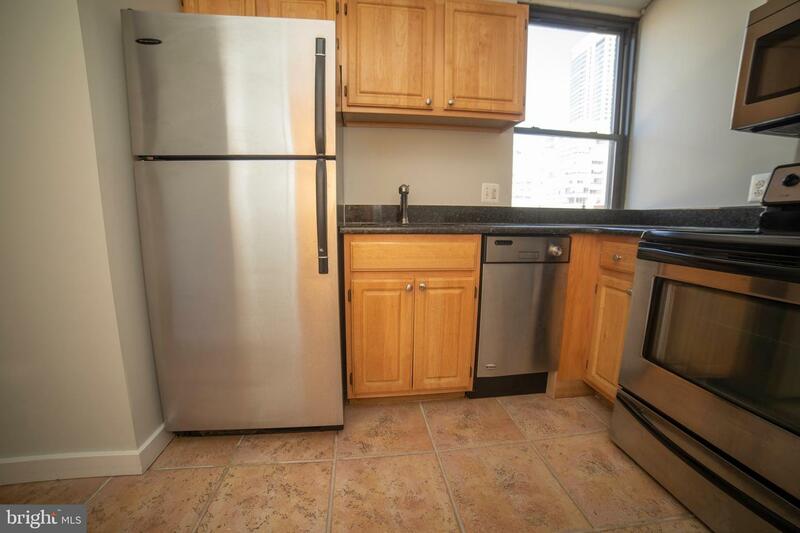 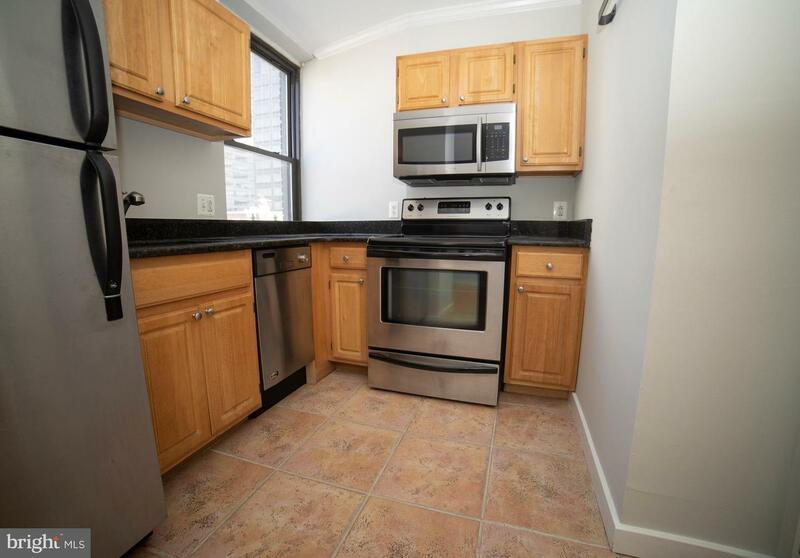 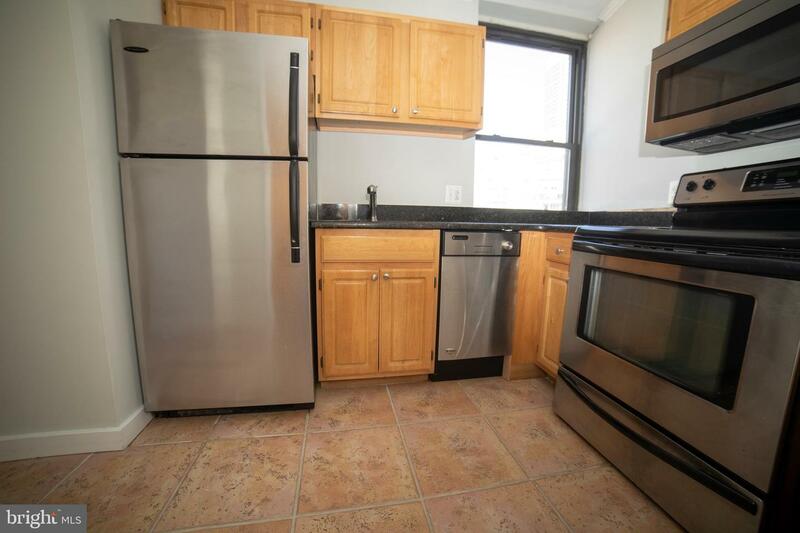 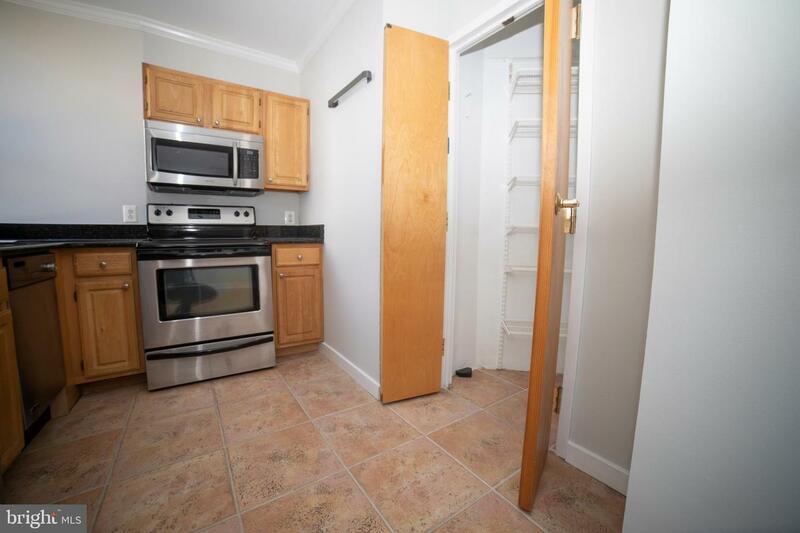 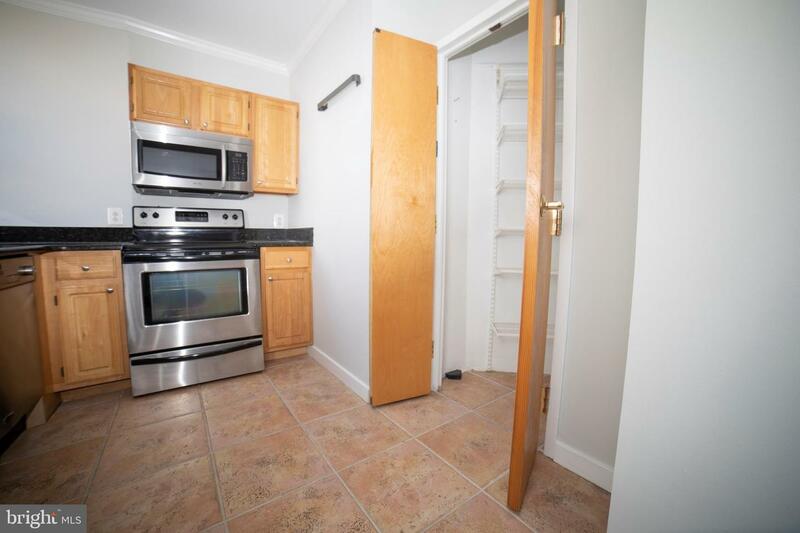 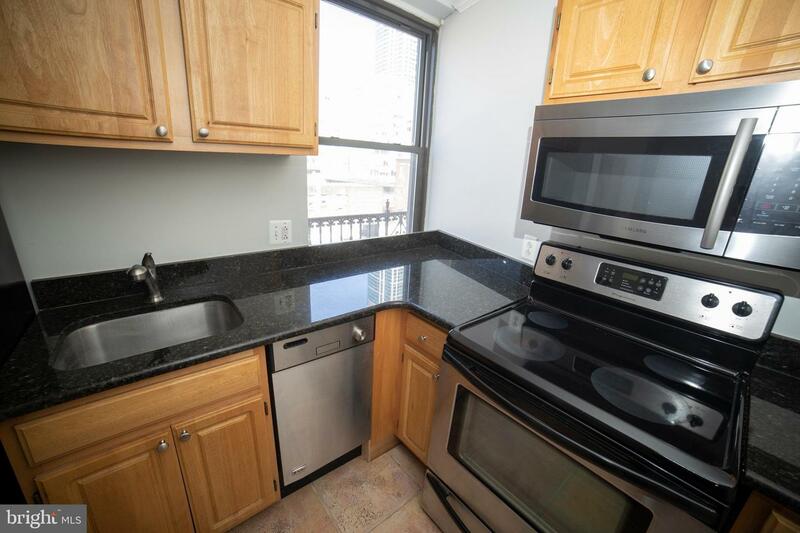 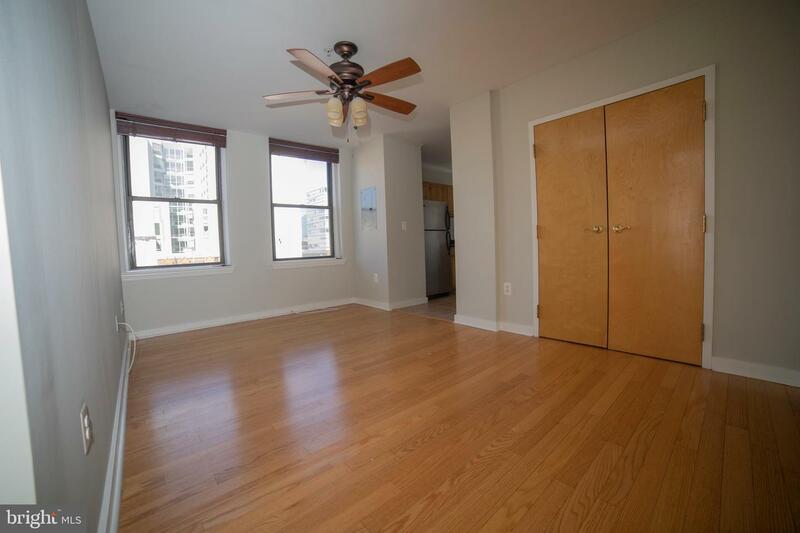 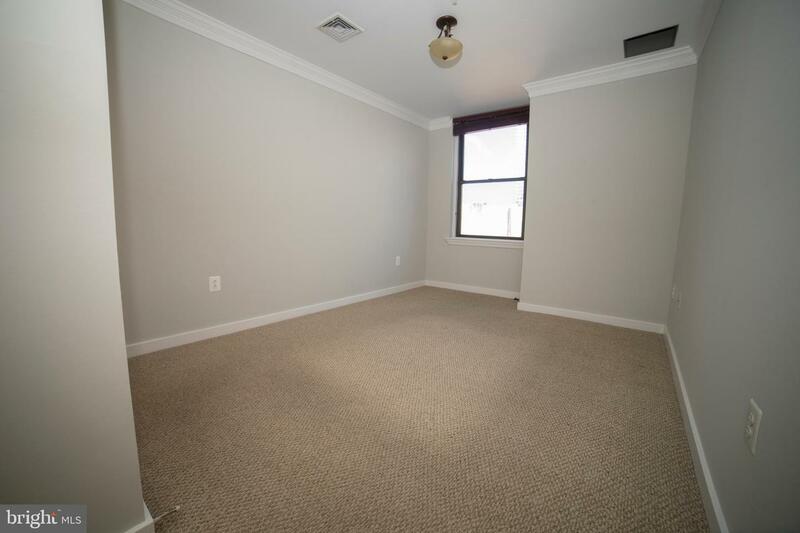 Outfitted with stainless steel appliances, granite countertops, and a large pantry typically not found in center city condos. 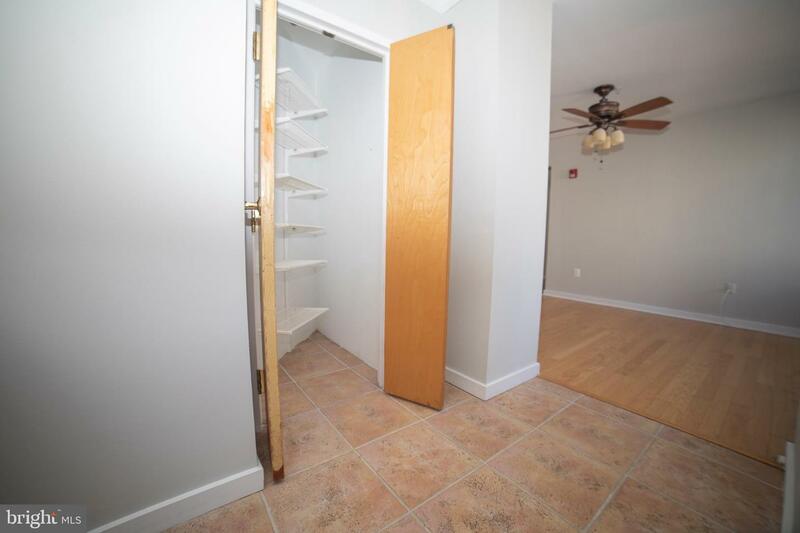 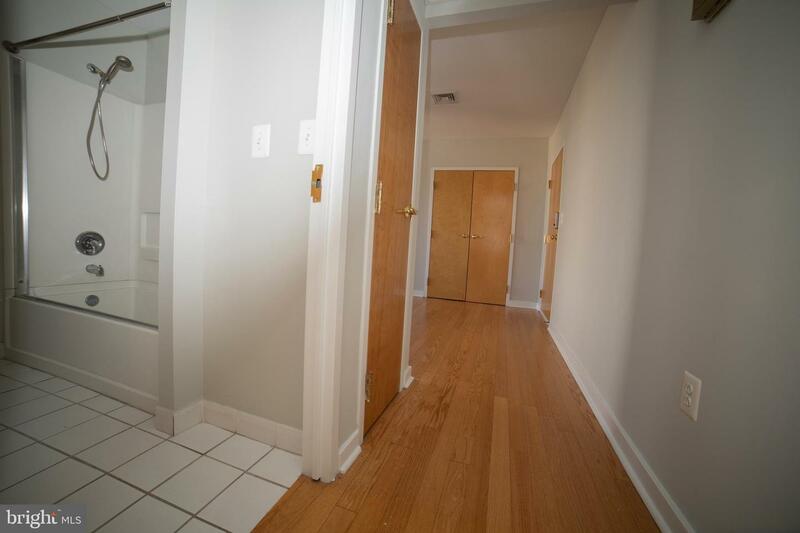 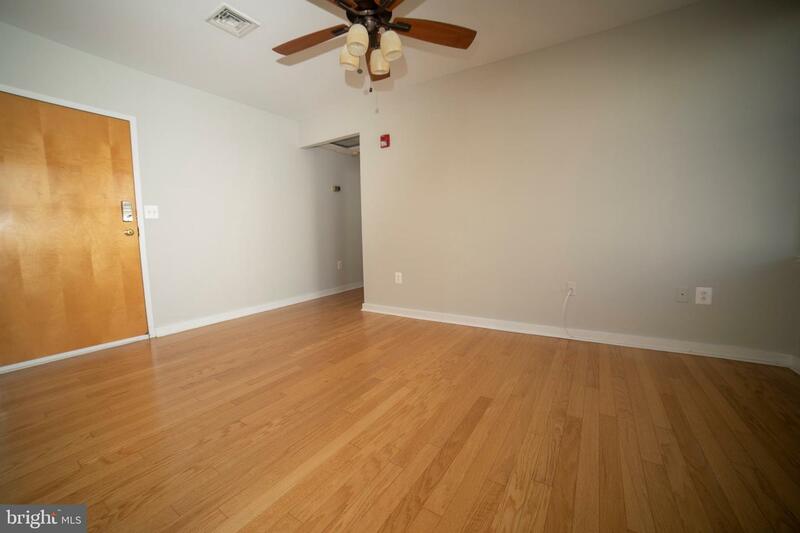 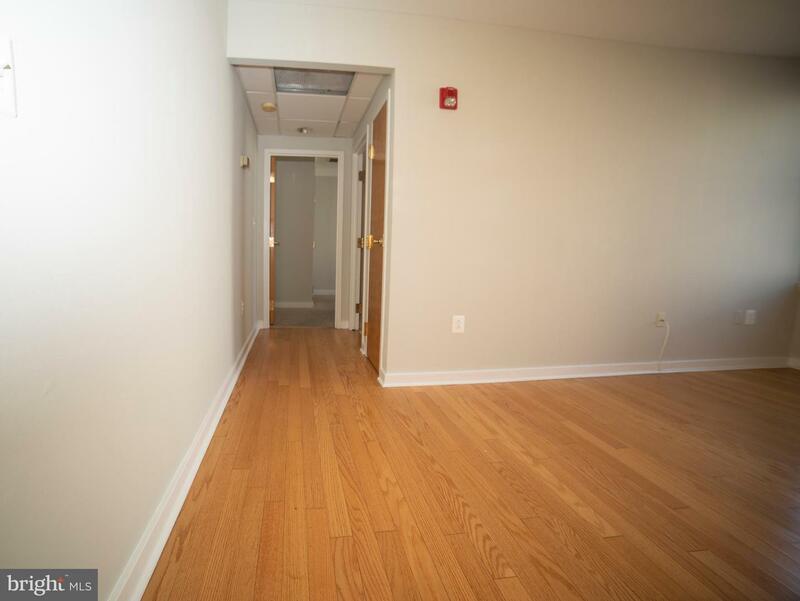 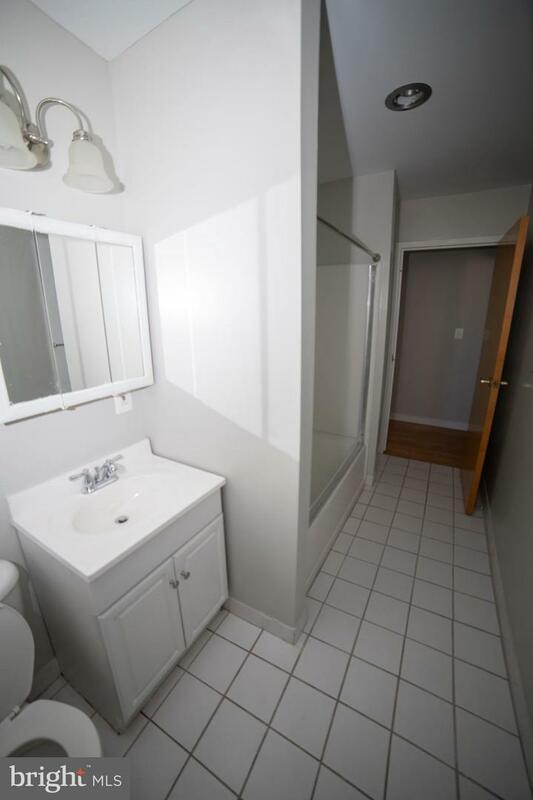 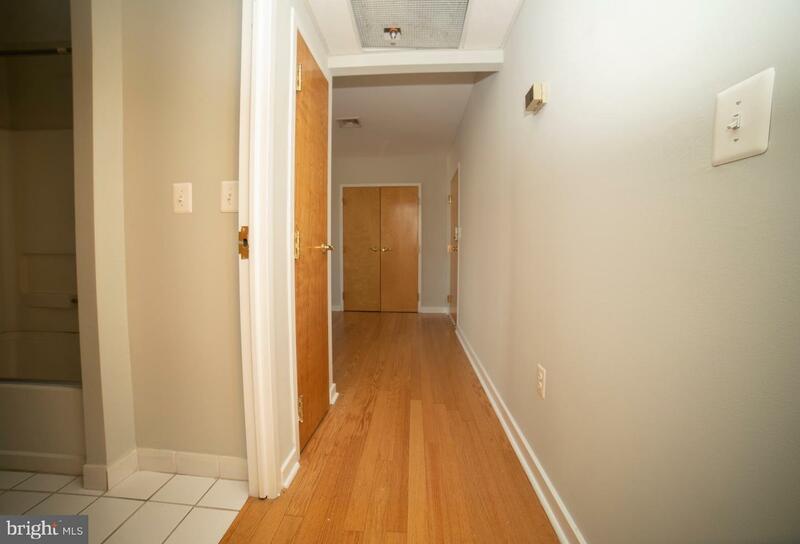 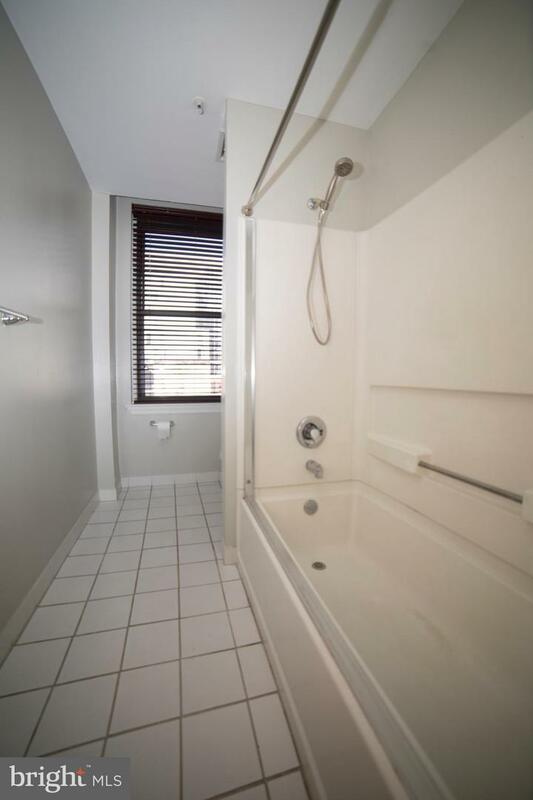 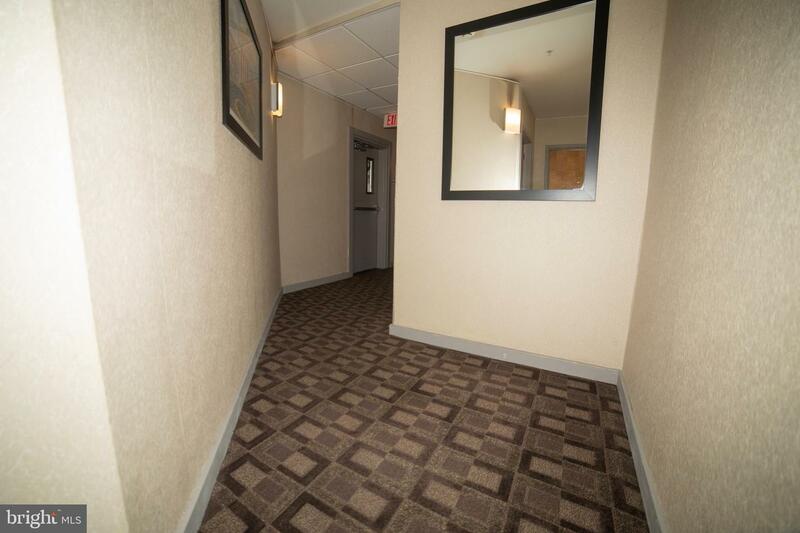 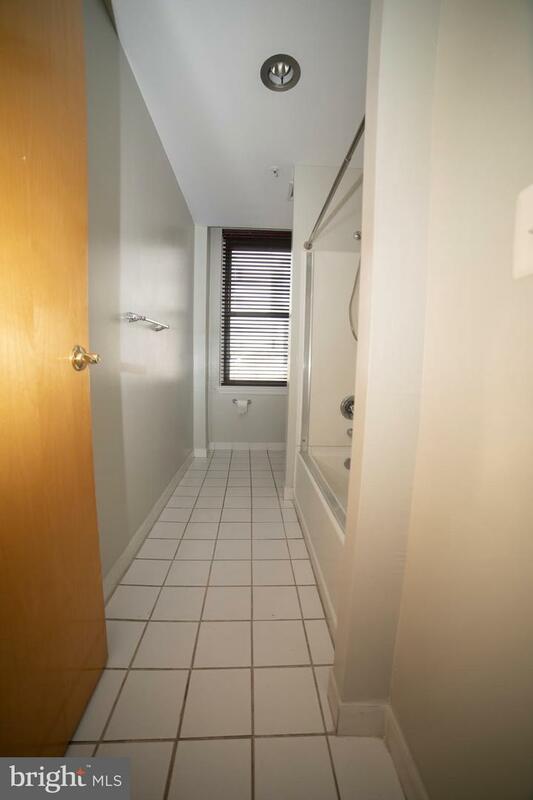 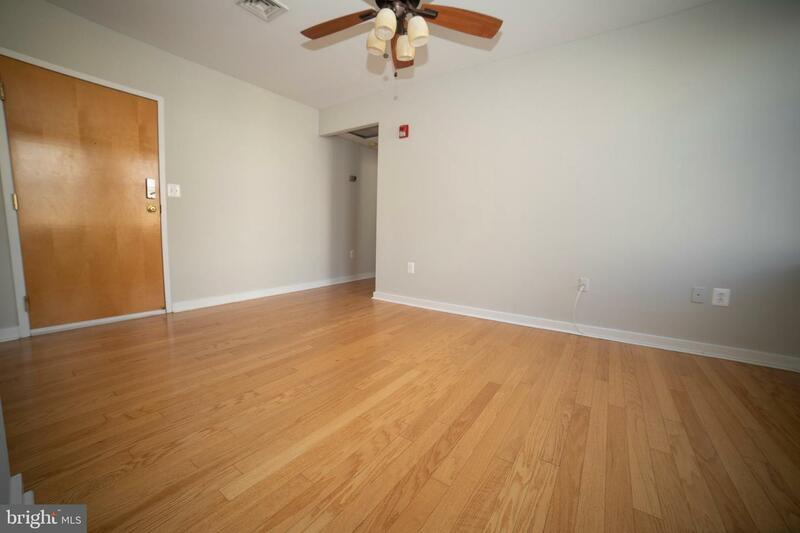 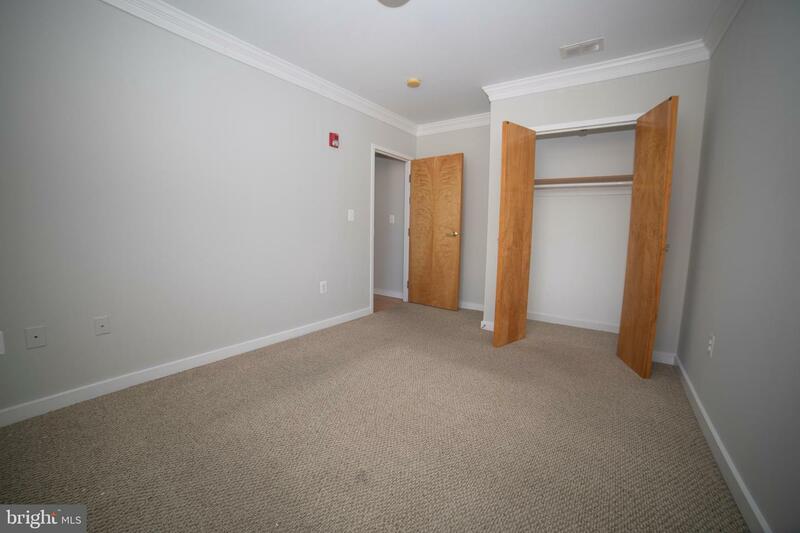 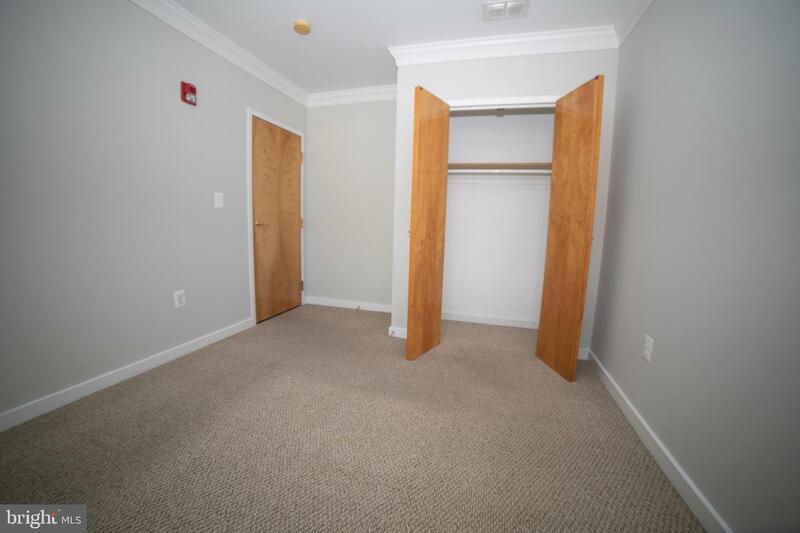 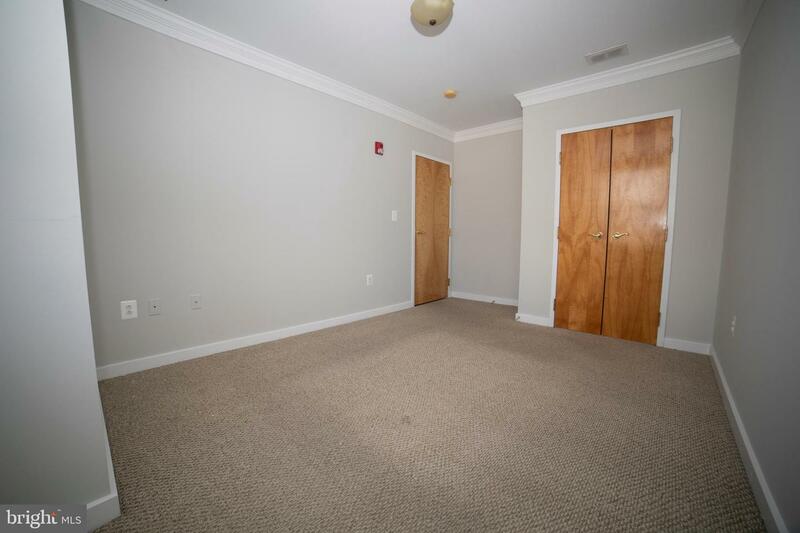 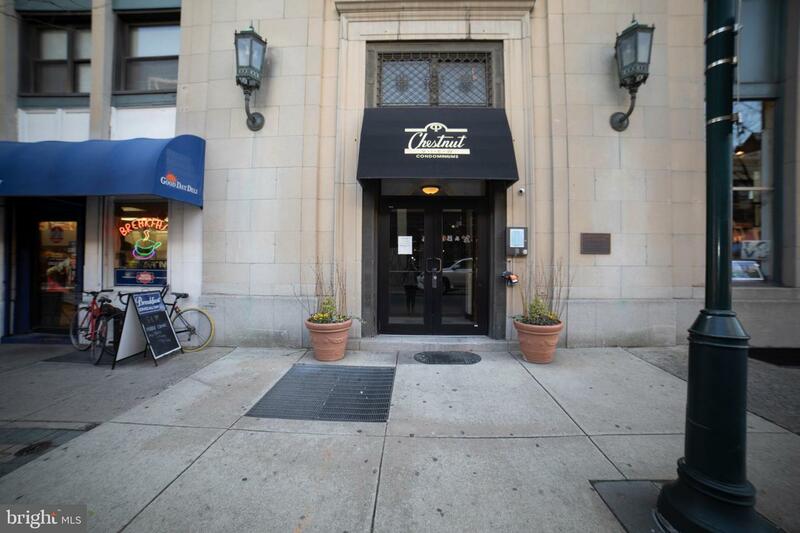 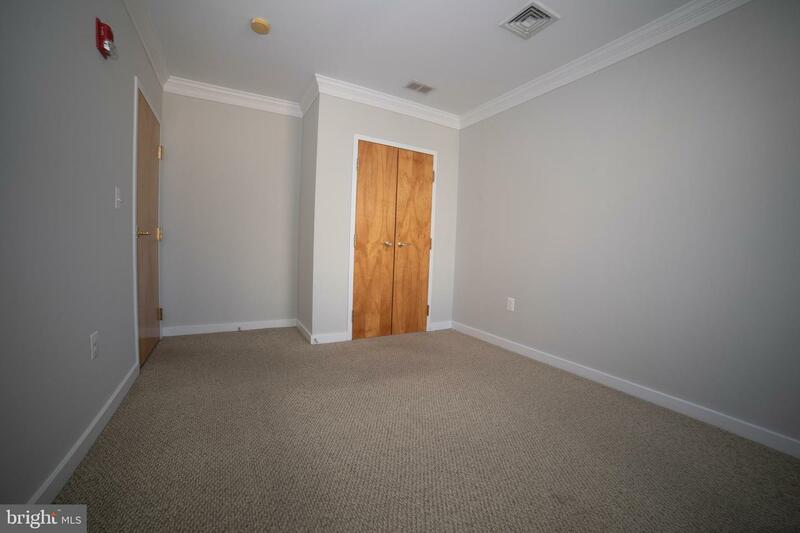 This location is just a quick commute to University City, 30th Street Station, Market Street, and City Hall.